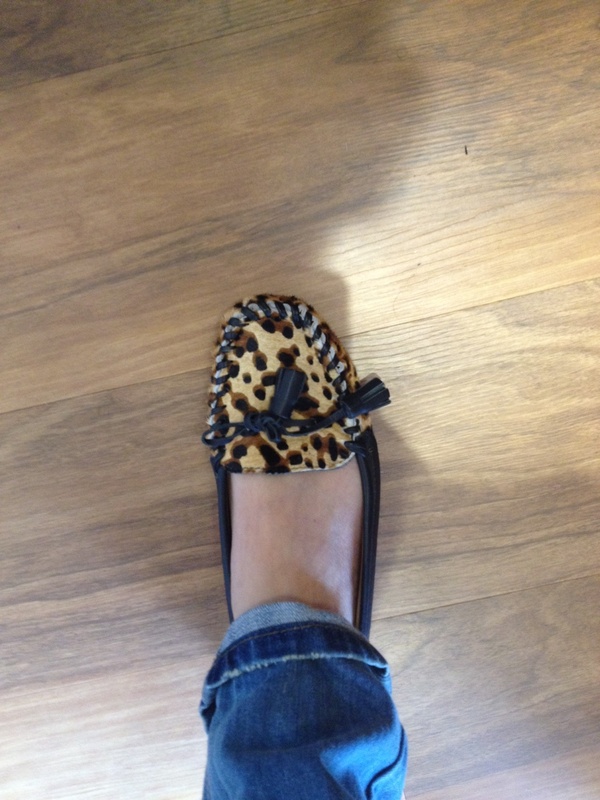 I love these leopard print pony loafers but realise that they are the Marmite of shoes. 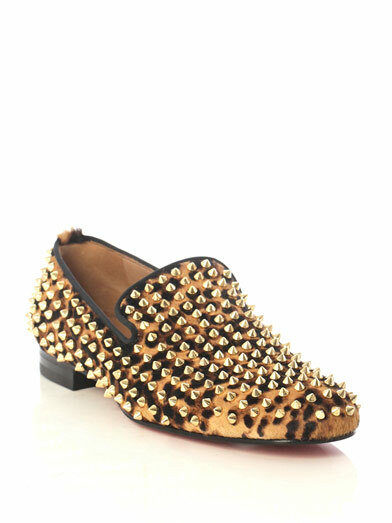 WIT, one of the bloggers I follow, has this beautiful studded Christian Louboutin pair and they provoke pretty extreme reactions for a piece of footwear. 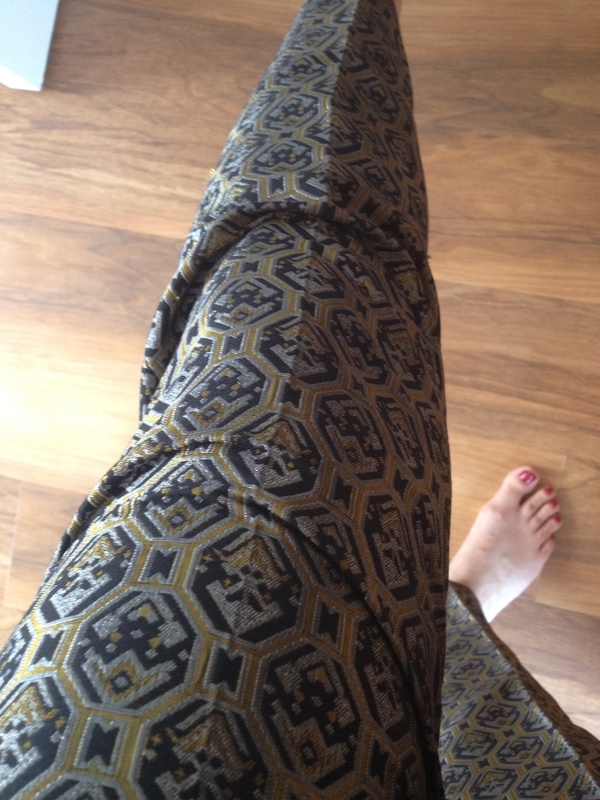 Mine are from Zara a few years ago. 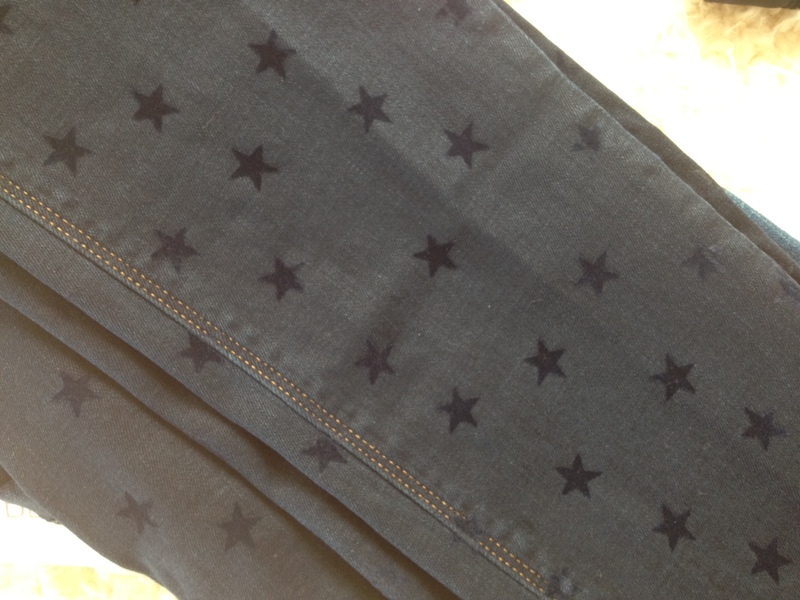 Today I am wearing them with a new Cos round hem green jumper, Zara ripped jeans and my Whistles green and blush star scarf. The ripped jeans I usually wear are years old and there is no label to tell me where they were from. 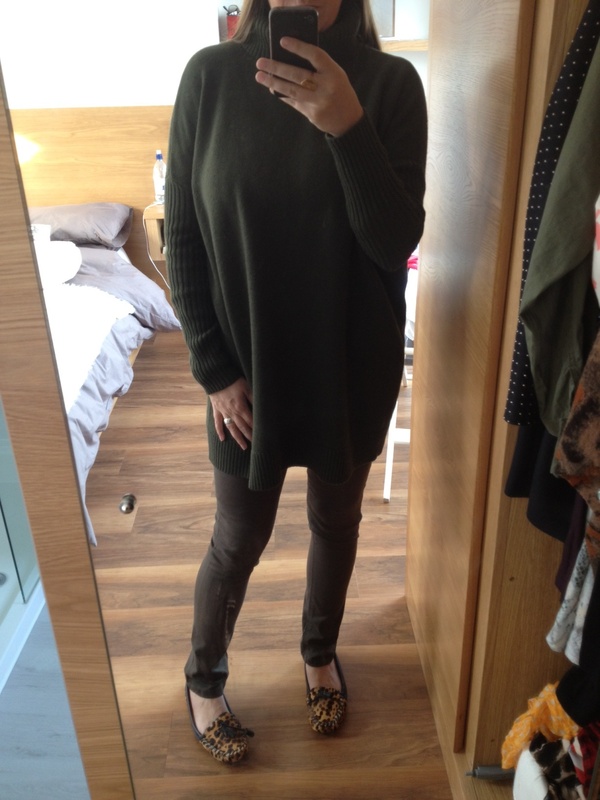 This new pair I am wearing today are from Zara and though they’re not as perfect as my others, they are pretty good and I’d recommend if you are looking for similar. 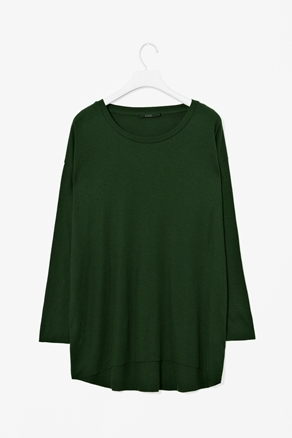 These are nice too but unusually for Zara the sizing is on the large side. 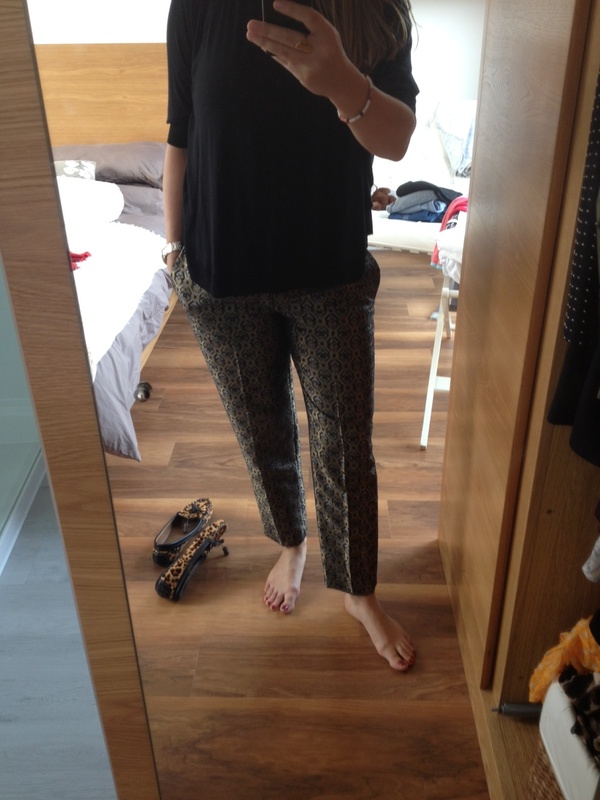 This entry was posted in Cos, Outfits, whistles, Zara and tagged Cos, leopard print, stars, whistles, Zara on September 20, 2012 by Eve WornOut.